This time of year, we’re watching our mailboxes for packages and promotions of the “hottest” holiday gifts. 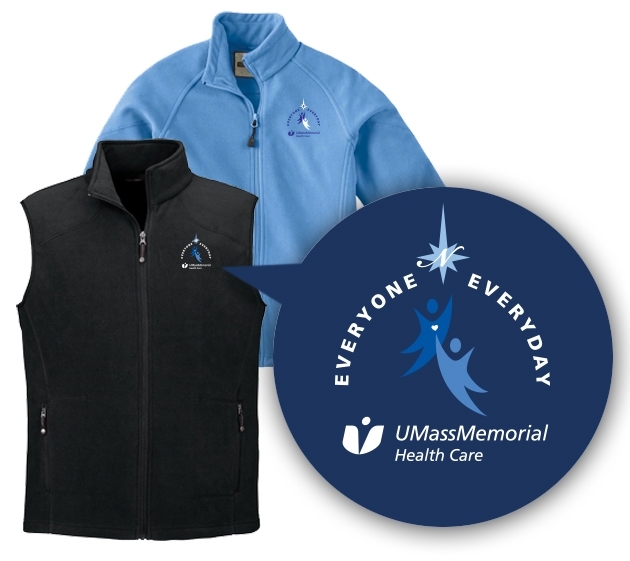 So, keep your eye out for a letter from me about how to order a “warm” gift for the winter season: a fleece jacket or vest, compliments of UMass Memorial Health Care. The free fleece is a small token of appreciation for the incredible work of our employees across the system who — during fiscal year 2014 (October 1, 2013 to September 30, 2014) — helped get UMass Memorial Health Care back on track. We started the fiscal year with financial challenges that, at times, seemed impossible to beat. But, you never gave up; you never stopped caring for our patients and one another and now, we are back on track financially and making meaningful progress on improving the quality of care we deliver and the patient and caregiver experience. Enjoy the fleece with its “Everyone, Everyday” symbol positioned over our hearts, serving as a constant reminder that no one individual in the system can make UMass Memorial great – it’s about everyone working every day to make UMass Memorial the best place to give care and the best place to get care. This summer, I had the chance to visit several camps supported in part by your donations to the United Way of Central Massachusetts. 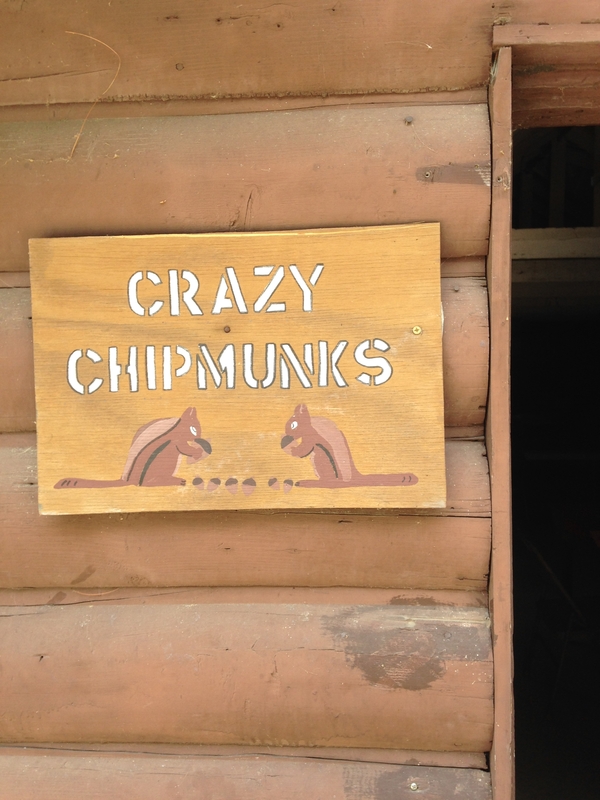 At every camp I visited I saw kids — including the Crazy Chipmunks and Big Ants at the YWCA camp in Leicester — having fun playing games and, perhaps most importantly, engaging in summertime reading. 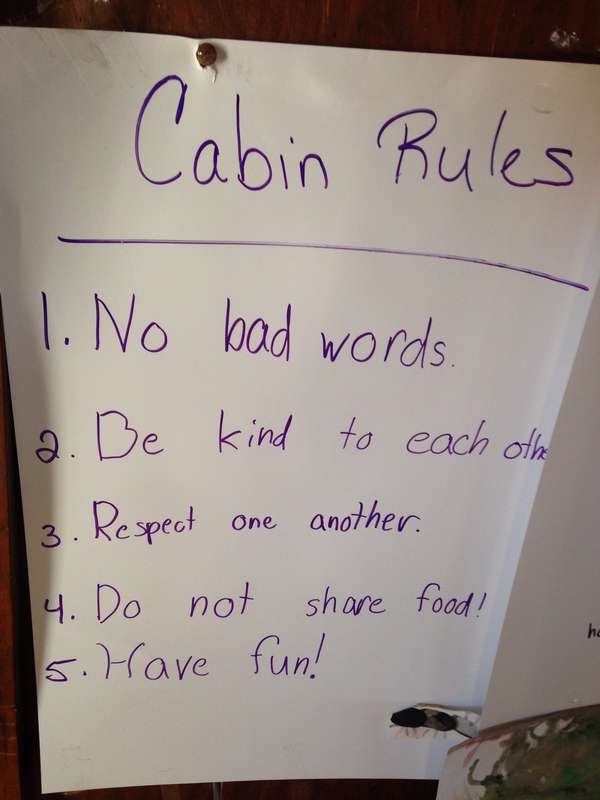 We have great schools in America, but unlike other nations, our kids get a long summer vacation. If those vacations don’t include a summer reading program, the kids will often slide back a grade level in their reading level. The United Way is trying to combat this by supporting camps that have summer reading programs. If you have already made a donation to the United Way this year, thank you! If not, please send an e-mail to unitedway@umassmemorial.org and commit to $1 to $5 per week. 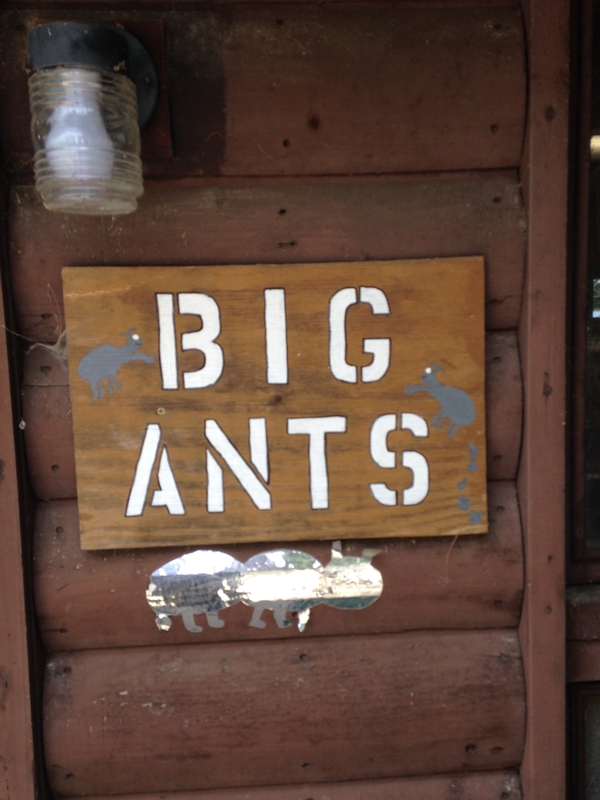 It will make a big difference in the lives of the Crazy Chipmunks and Big Ants. This entry was posted in ; UMass Memorial Health Care, Employees, Financial Sustainability, Patients and tagged caregivers, Everyone Everyday, United Way by Eric Dickson, MD, MHCM. Bookmark the permalink.